Bacardi House foremen DJ Spoko & DJ Mujava return with the I.M.I. EP (short for Intelligent Mental Institution), a banging collection of South African township house tracks bearing all the hallmarks of the sound they originated. Combining elements of local South African disco and garage imports with more hard-nosed drum and synth sounds, Spoko and Mujava pioneered the genre of club music they dubbed Bacardi House, a namesake of Pretoria’s choice drink. This 6-track EP emphasizes the genre’s rhythmic versatility as military drums dance against more melodic elements, occasionally reinforced vocal support from Atteridgeville locals Doggy Fresh and MK. DJ Spoko & DJ Mujava began their relationship as teacher and student in the township of Atteridgeville outside of Pretoria. DJ Mujava was the first to take Bacardi house out of the township, receiving worldwide recognition for his track “Township Funk”, which combined Spoko’s melodies with Mujava’s hard-hitting drum patterns. 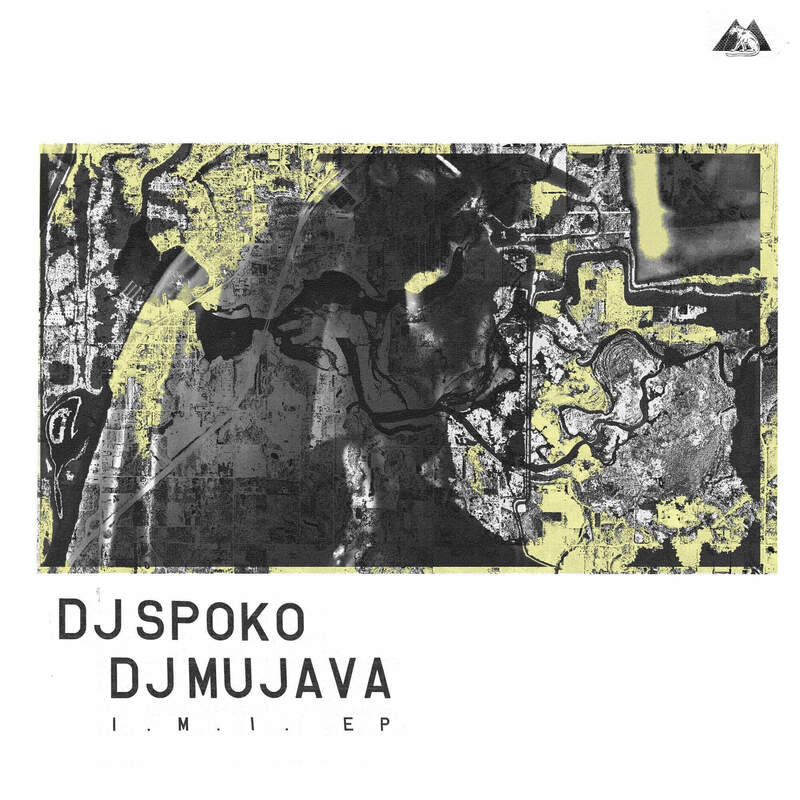 While Spoko has actively released music on True Panther Sounds, Lit City Trax and his own Ghetto Boyz imprint, this is the first collection of tracks bearing Mujava’s imprint since 2010. After traveling the world on the back of “Township Funk”s success, Mujava seemed to have disappeared into the ether – taking time to battle a slew of personal demons. Now, DJ Mujava returns with his with his original production partner to again bring the sound of their township to the people.